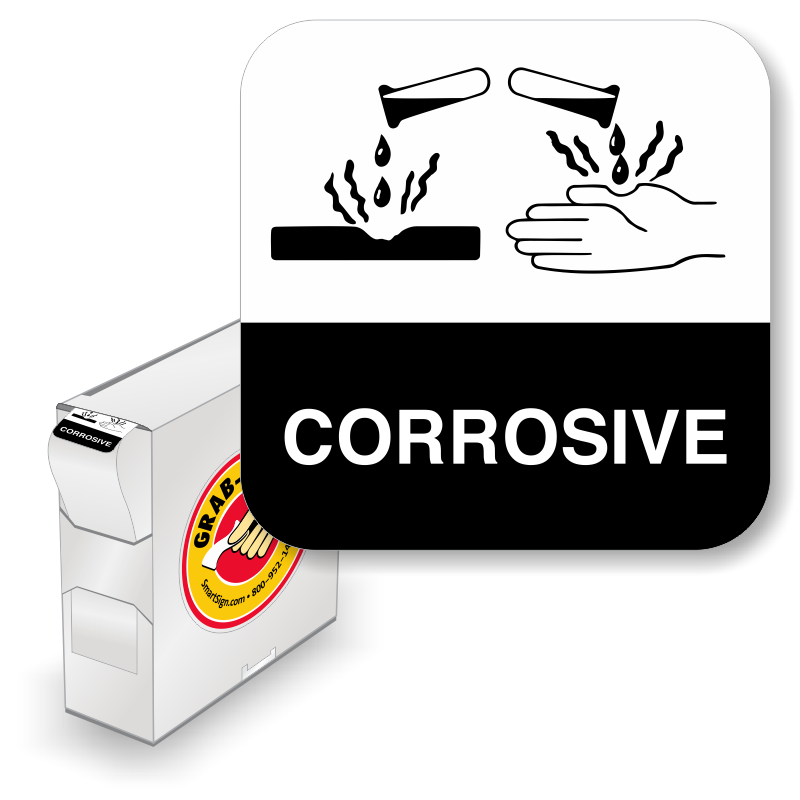 Find the web’s best pricing on Corrosive Labels. Our labels comply with DOT & other regulatory standards to ensure compliance and safety. • Labels include designs that follow the GHS standard as well as Class 8 HazMat regulations. • Most designs are available in both affordable paper label material as well as a vinyl with a high-bond adhesive that is ideal for enhanced durability, weather and chemical resistance. • Order sticker labels in a box for convenient dispensing, or stick to traditional rolls. 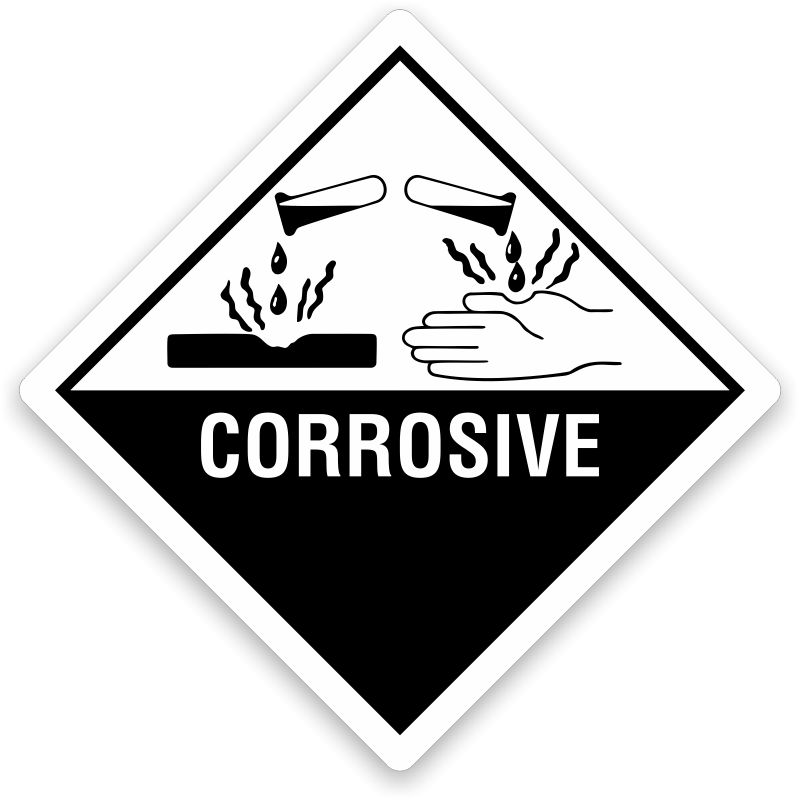 We offer the best prices for corrosive labels that you will find online. Na 1759 Corrosive Solid N.O.S. Un 1760 Corrosive Liquid N.O.S.